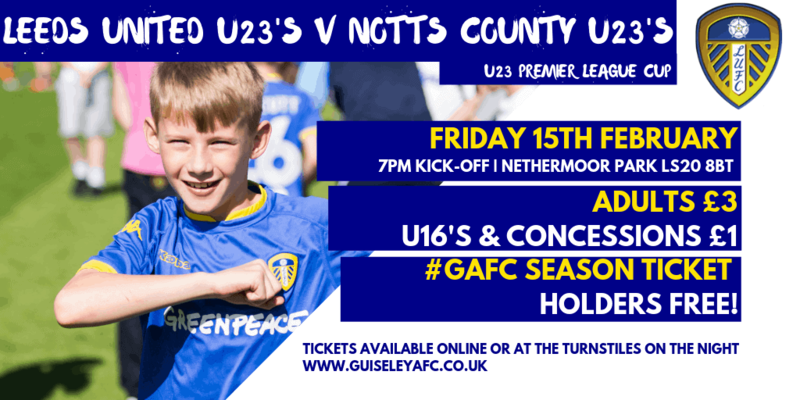 Leeds United’s U23’s side are back at Nethermoor on Friday 15th February hosting Notts County in the PL Cup with kick-off at 7pm. The Whites’ young guns have featured at LS20 a couple of times this season so far with Marcelo Bielsa a regular spectator as he looks for the next player to come through the ranks and graduate from the academy. 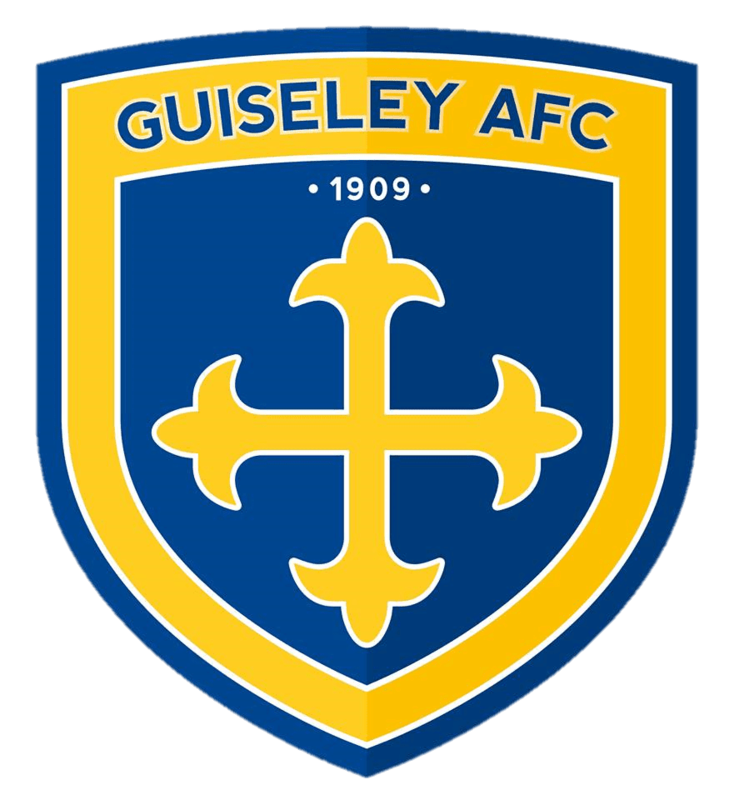 With a big crowd expected at Nethermoor tickets are available online here or on the turnstiles priced at just £3 adults, £1 for concessions and U16’s with FREE entry to Guiseley season ticket holders. Hot and Cold food, snacks and beverages will be available from The Lions’ Diner and the Clubhouse will be open before, during and after the game.